Beautiful two story house 3bd 2.5 baths, Granite counters, Fire place in living room, new paint, new carpet, Near park and walking trails on a quiet neighborhood, easy access to freeway. 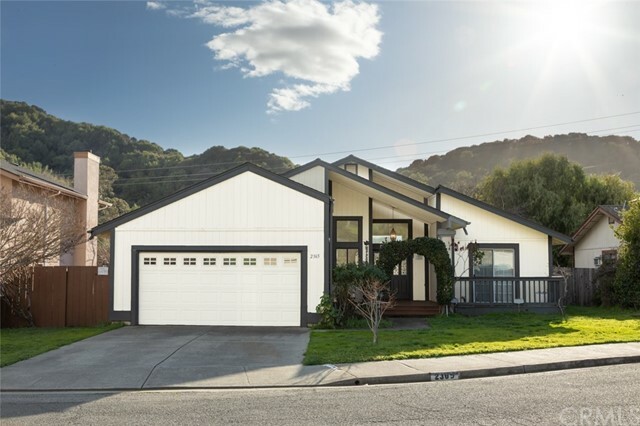 Very Desirable Pinole Neighborhood! Extremely well-maintained single story home. Featuring 3 Bedrooms, 2 bathrooms, hardwood floors through out. This home Wont last!!! !